There is no shortage of beautiful places in Italy. 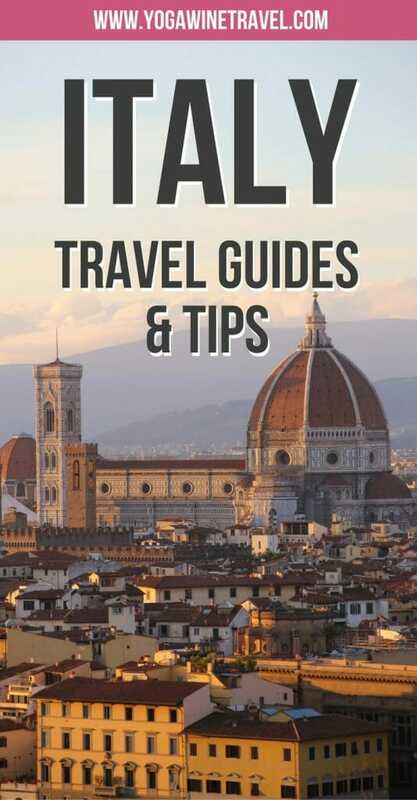 Scroll down for a collection of destination guides for the best places to visit in Italy including Florence, Venice, the Amalfi Coast, Sorrento, Rome, Capri and more! 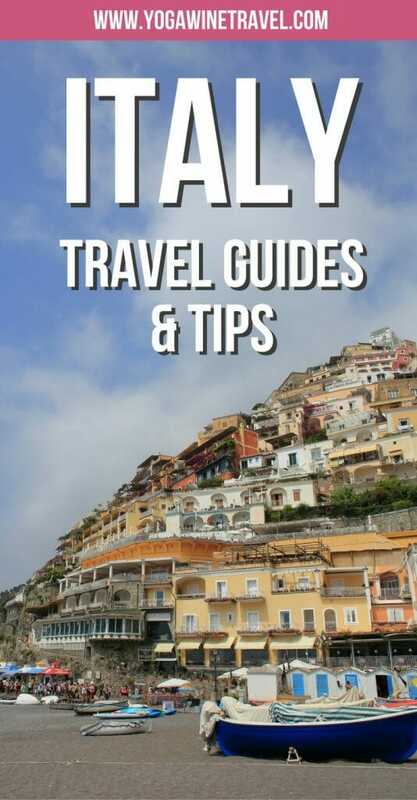 READY TO PLAN YOUR TRIP TO ITALY? Use Booking.com to find the perfect hotel for your Italy trip – filter by dates, ratings, facilities, location and much much more! Pro tip: Many cities in Italy impose a city tax of 1 to 5 Euros per person, per night. Often, this charge is payable in cash so make sure you read the terms and conditions before booking. Some hotels include this in their daily rate, some don’t! 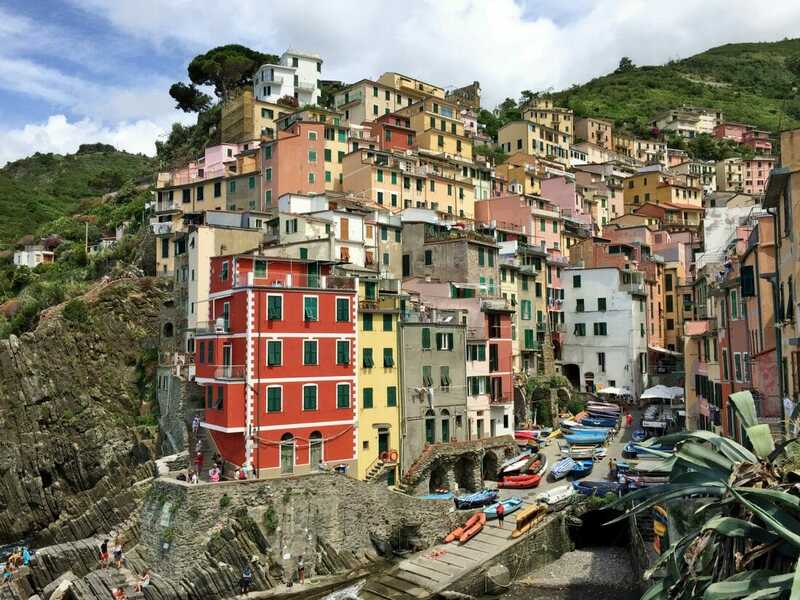 Click here for current hotel prices and availability in Italy!